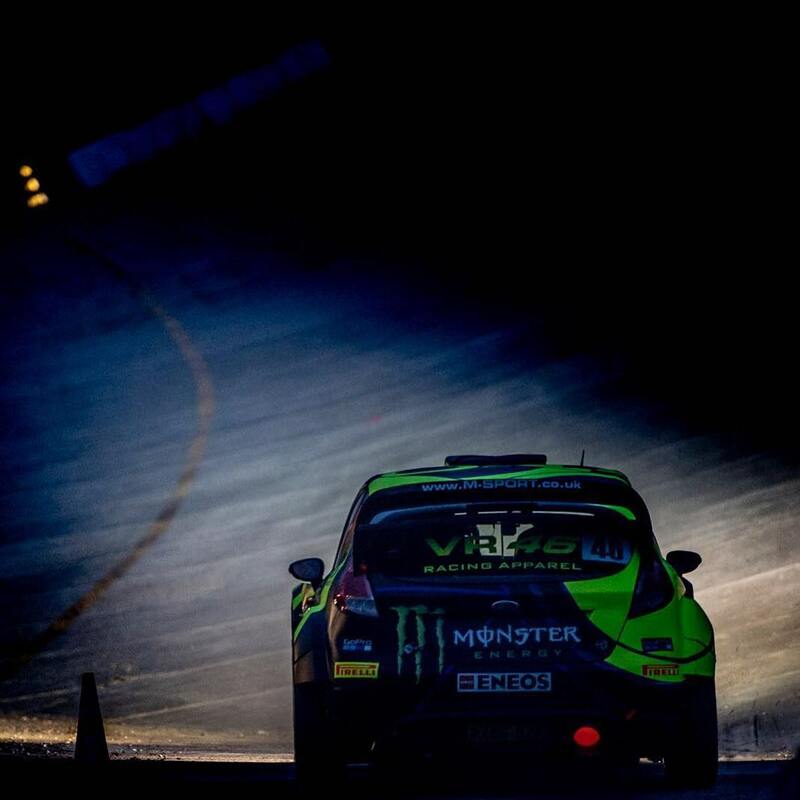 Valentino Rossi wins the Monza Rally Show for the sixth time in 2017 - record! Two time penalties do not stop the MotoGP Superstar. Valentino Rossi crowned the record winner of the event with his triumph at the Monza Rallye Show 2017! But it was not easy for the doctor. 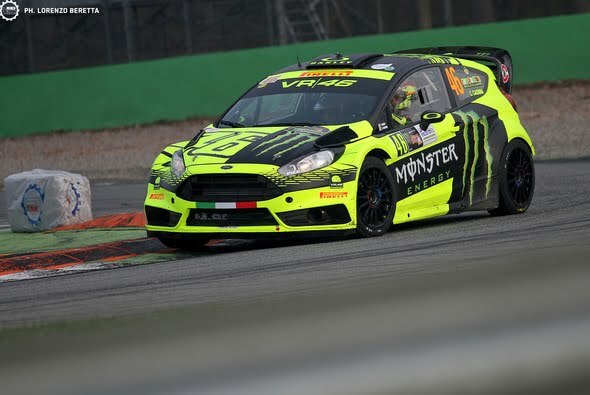 Because on the last day of the Monza Rally Rossi had to accept because of seven kilograms underweight in his Ford Fiesta RS WRC still a ten-second time penalty. At this point, with two podium finishes remaining, Rossi led the field seven seconds ahead of Marco Bonanomi. Bonanomi inherited after Rossi's penalty the lead without a fight, this could not convert the Italians in the last WP but not in the victory. Bonanomi made two more mistakes on the last stage of the Monza Rally, which made him fall back from third to third place. Rossi and the WRC duo Andreas Mikkelsen / Thierry Neuville, who started together on a vehicle, slipped on. With his sixth win at the Monza Rallye Show, Valentino Rossi is now the sole record winner of the event. Previously, he shared this honor with Rinaldo Capello, who triumphed five times in the Royal Park. Before this year, Rossi already won in the years 2006, 2007, 2012, 2015 and 2016. Capello won in 2000, 2004, 2005, 2008 and 2009. Even before the final day, by the way, a close fight for the overall victory emerged. In addition to Rossi, Mikkelsen / Neuville and Bonanomi also motocross ace Tony Cairoli could make justified hopes. By the way, Sunday's penalty was not the first against Rossi at the 2017 edition. Already on Friday Rossi got bruised five penalty seconds because he collided with a traffic cone. The fact that he decides the event despite this 15 penalty seconds speaks for Rossi.